The Los Angeles Times reported, on August 3, 2018, that “Burbank Mayor Emily Gabel-Luddy and Councilman Tim Murphy will be sending a letter to the mayor of Incheon, South Korea, regarding the recent controversial issue involving the killing of dogs for meat consumption.” Click HERE to learn more. Mayor of Burbank: Tell Sister City, Incheon, South Korea, That We’re Opposed to Torture and Consumption of Dogs and Cats! 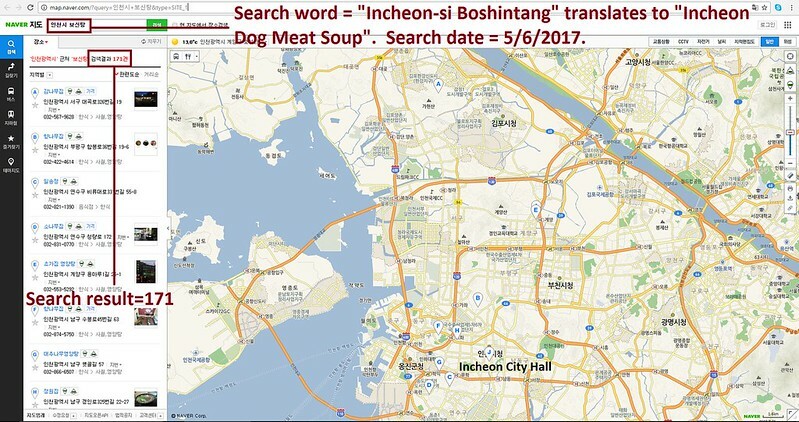 Incheon, South Korea became a Sister City with Burbank in 1961, despite the fact that Incheon, South Korea is responsible for a horrendous dog and cat meat cruelty. 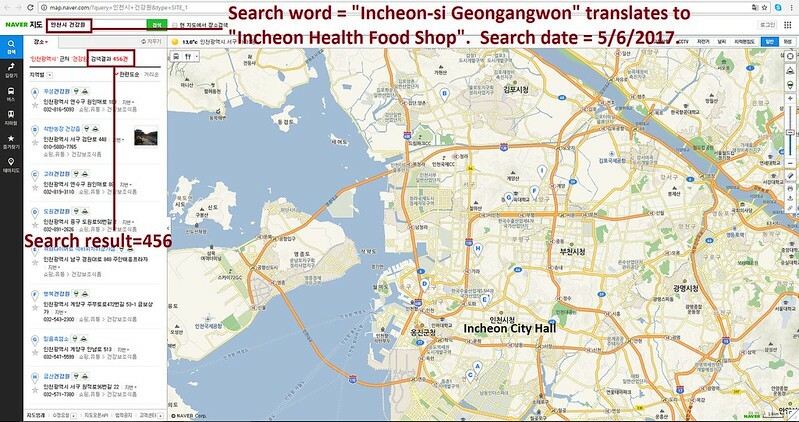 The searches resulted in: 435 Health Food Shops; and 241 restaurants in and around Incheon. Please sign petition, call and email Burbank Mayor Emily Gabel-Luddy TODAY! Please watch the below videos from dog farm/slaughterhouses in Incheon, South Korea: https://youtu.be/rq5-YeKf3jc, https://youtu.be/ldblUoQ2tvo, https://youtu.be/DplnaPSUKFQ, https://youtu.be/QmTKI4sclCQ. No matter where you live PLEASE SHARE these actions with your friends – especially those who live in Burbank! This is pure evil and needs to be stopped! Thank you for what you are doing to try to stop this KoreanDogs.org! I THINK IT IS TIME TO CHANGE, WE CAN NOT CONTINUE TO DO THE SAME THINGS. THIS MARKET IS A MISTAKE, IT IS AWFUL AND UNFORGIVABLE. CRUELTY WITH ANIMALS IS INDESCRIBABLE, WE DON´T NEED MORE ANIMAL PRODUCTS. PLEASE LEAVE THESE ANIMALS IN PEACE. IT IS ENOUGH! THE CRUELTY PROMOTES INSENSIBILITY, UNCONSCIOUSNESS AND VIOLENCE BETWEEN OUR SOCIETIES. WE HAVE TO EVOLVE AND BE MORE SENSITIVE, MORE COMPASSIVE AND BETTER HUMAN BEINGS.